Women! We love it when our beauty routine stays along the lines of...simple;) It just makes life so much easier. 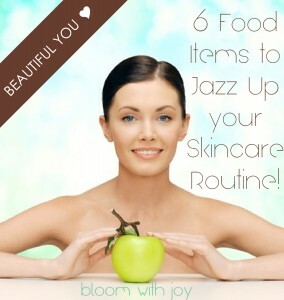 Here are 6 food items to jazz up your skincare routine. Some you eat, and some you apply, but they ALL have beneficial results. 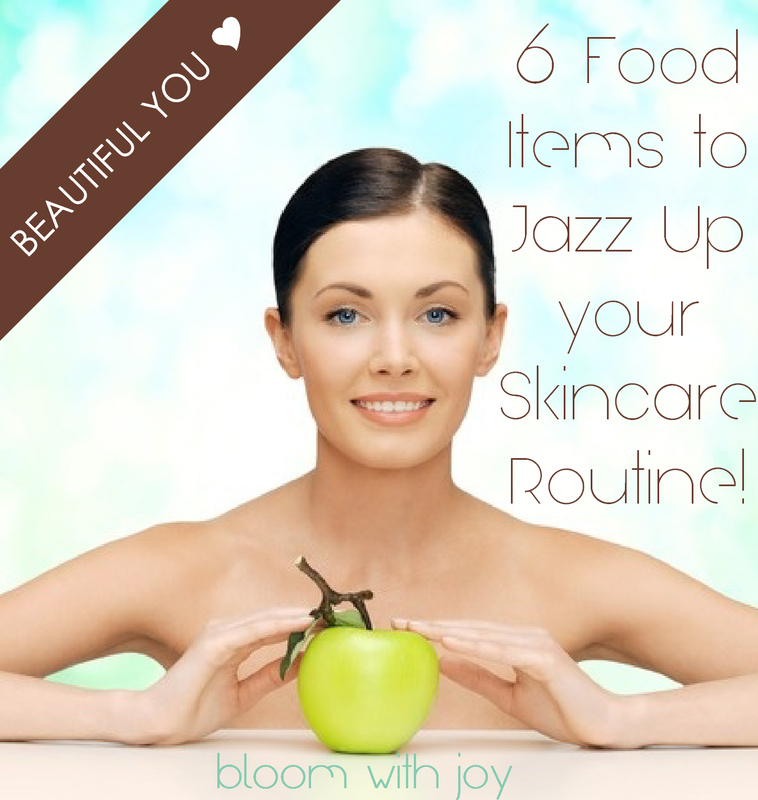 What's your favorite way to jazz up your skincare routine? Share with a comment below! 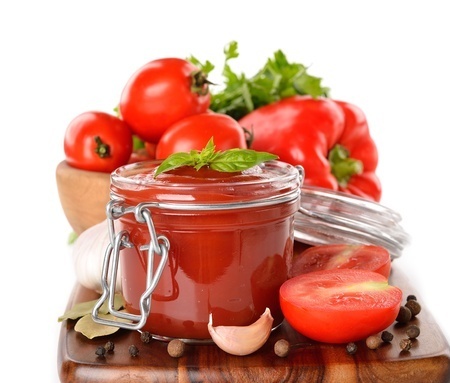 A German study has shown that the Lycopene in tomatoes can be more readily absorbed into the body when it is processed into sauce, pulped into juice, or pressed into paste and ketchup. A dollop of ketchup a day can protect your skin from sun damage and premature aging. Sweet potato fries dipped in Ketchup is simply delish! Slice up the sweet potato, toss in olive oil, sea salt, and seasonings. Roast in 425 degree oven for 15 min. Flip and another 15. Try adding a little cumin or cayenne pepper to jazz it up. Cleanses pores from the inside out, lowers blood pressure, reduces cholesterol and contains anti-bacterial and anti-fungal properties. Set your oven to 400 degrees, peel the paper-thin part of the garlic away, chop off 1/4" of the top, place on tinfoil, drizzle garlic oil, wrap and roast in oven for about 40 minutes or until soft/caramelized. Remove the skin and serve with crackers. 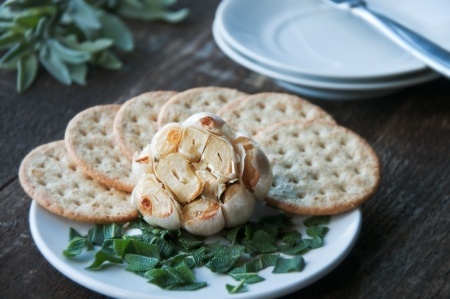 Makes a wonderful appetizer! 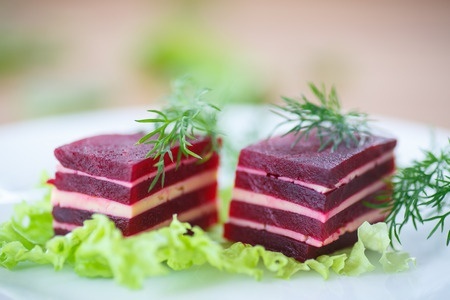 Beets are full of antioxidants for the skin and detoxifiers that target the liver. Take fresh beets, scrub them up, cut off the ends, mix with olive oil and seasonings and roast in the oven. Remove the skin and use through-out the week in salads or make a yummy goat cheese and beet appetizer like the one I found on Sweet Paul. It's so Pretty! Contains the most vitamin C of any fruit. Vitamin C is key to maintaining smooth skin. All Citrus fruits are packed with Vitamin C to help bolster your immune system and reduce the risk of arthritis. 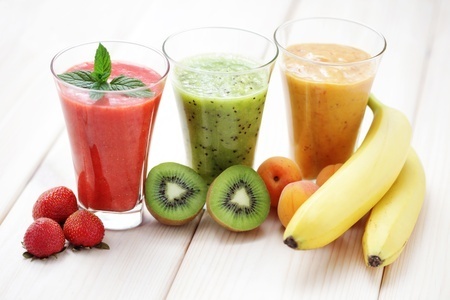 Make a Kiwi smoothie for breakfast in the morning! Use 2 Kiwi's, a handful of strawberry's, vanilla yogurt, and a little almond milk. Yum! One of the best ways to tighten and tone your skin is to crack an egg open and use the egg white as a mask. This works best on oily skin; it shrinks large pores on the skin and reduces excess sebum. 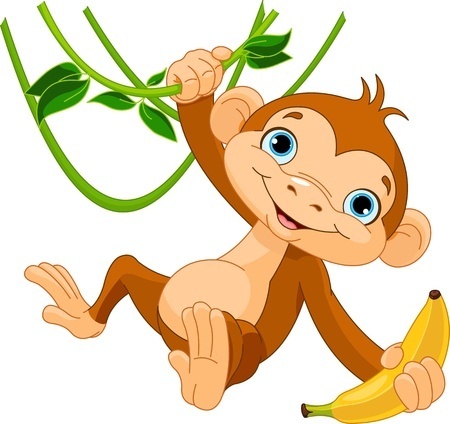 Go apes over bananas 😉 They are a wonderful skin moisturizer! Vitamin A which is in the banana helps to restore lost moisture in skin. It also helps to repair dreary, damaged skin. Mash up a banana, add some yogurt and a tsp of Vitamin E oil, and apply to your skin for 30 minutes. Your skin will Glow! 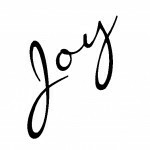 This entry was posted on Tuesday, July 8th, 2014 at 11:50 am	and is filed under Beauty. You can follow any responses to this entry through the RSS 2.0 feed. You can skip to the end and leave a response. Pinging is currently not allowed.